The Pramnnamimamsa of Hemacandra occupies an important position in the philosophical literature of India in general and in the Jain a philosophical literature in particular. 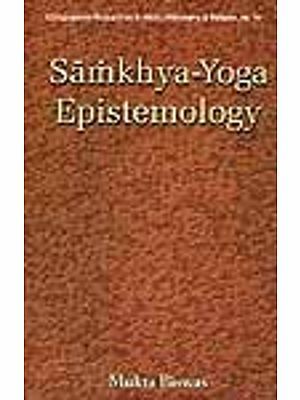 It is standard text-book on Jaina logic and epistemology which every student of Jaina philosophy has got to study. It is quite natural that Hemacandra is deeply indebted to the previous writers both of pina and non- Jaina schools and a fastidious critic will find in Hemacandra's text reproduction both of ipissima verba as well as of thoughts of previous writers, sometimes acknowledged and sometimes without explicit acknowledgement. But this need not detract from the merits of the work since Indian writers do not make a fetish of originality either of thought or of language and they make no scruple of inserting the arguments of predecessors even in their own language provided the views expressed therein accord with their philosophical position. The writings of predecessors are looked upon as public property and they are used with perfect freedom and impunity. 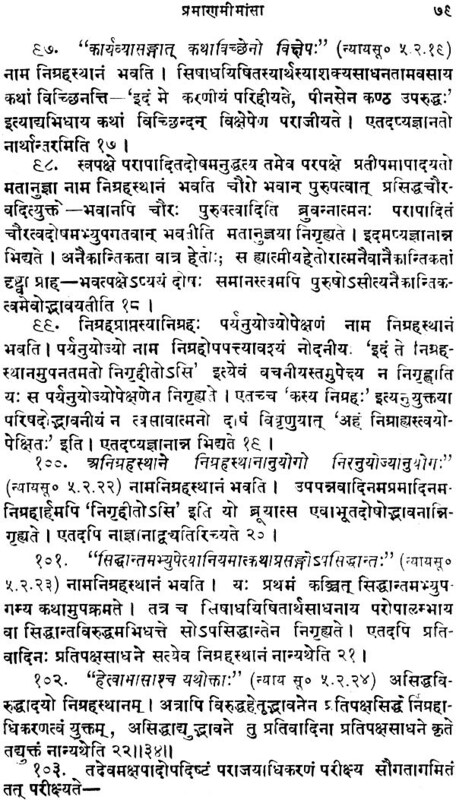 It is absolutely plain that authors like Hemacandra with their extraordinary command of the Sanskrit idiom could with the least difficulty express these thoughts in their own language and pass them off as their own original production. But the fact that these authors with their uncommon felicity of verbal expression did not stoop to such tactics is symptomatic of a profound trait of Indian character in the past ages. It shows that they were more interested in the views which they regarded as sound exponents of truth than in their personal triumph. And as for the reproduction of the very linguistic expressions or the manner of delivery it can be accounted for by the hypothesis that they thought them to be unexceptionable forms of expression which required no improvement or variation for being more effective or impressive. We, therefore, take the earliest opportunity of sounding a warning against the application of tests of recent criticism in the assessment of the value of an ancient philosophical work. As regards the originality of thought which is so highly praised in Europe and in the modern universities of India, our ancient writers did not set an inordinate value on it. It was as much a matter of minor importance with them as originality of verbal expression. A serious work on philosophical topic did not hold an isolated position in India. 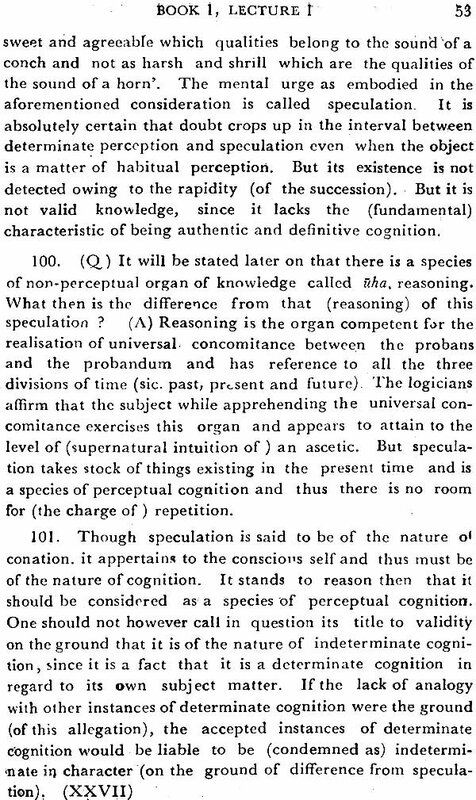 It was rather a link in the expanding chain of philosophical speculations and what was the object of serious concern was fidelity to the fundamentals of the school, and originality was more or less suspect with the adherents of the system as rather furnishing a pitfall for error or misconception. We must not therefore expect either originality of expression or of thought in the sense of an abrupt departure from the fundamental tenets which give the school a stamp of distinctive individuality. What then should be the criteria of our judgement of the claim of a new book on our attention? In other words, what are the grounds for believing a book to be worthy of our study and attention? Again, what justification would there be for the writing of a book when it does not and cannot lay claim to establish a new conclusion or to throw new light on the problems that have exercised the human mind? To make it more precise and to press the question home on the issue at hand, we may ask why did Hemacandra compose his work and what was his purpose if he could not establish an original thesis? It is an undeniable fact that Hemacandra is one of the later writers, if not the latest, of the mediaeval period on Jaina Philosophy. Hemacandra was preceded by a galaxy of talented writers on Jaina logic, the foremost of whom are Akalanka, Vidyananda and Prabhacandra of the Digambara School and Siddhasena Divakara, Haribhadra, Siddhar si, and Abhayadeva of the Svetambara School. He had in vadi Devasuri, the author of the encyclopeedic work, Syadvadaratnakara, a living contemporary. All of them wrote on Jaina logic and epistemology and there is scarcely any topic or problem which has not been discussed thoroughly in their works. This being the situation there scarcely seems to be any necessity for writing a book on the above lines. What was then the incentive for Hemacandra to compose this work? It is a fact that Hemacandra had very little scope for making a new contribution. But the previous writings were extremely elaborate and not at all calculated to satisfy the needs of average students. It would take years of extraordinary labour to make a study of these works and there again is every possibility for missing the forest in the trees. It was necessary • hat there should be a work which would not degenerate into a compendious manual and at the same time would embody the solid results achieved by the previous thinkers. 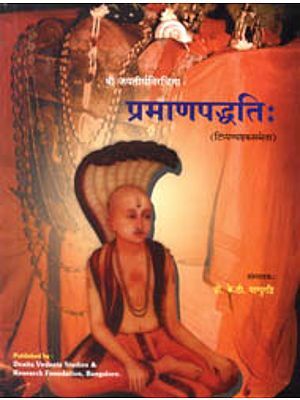 The Pramanamimamsi is not as learned a work as the Syadvadaralnakara or the works of Prabhacandra. But the Syadvadaratnakara is encyclopaedic both in size and scope and in spite of its wonderfully lucid and elegant treatment is bound to remain a sealed book to the majority of students. 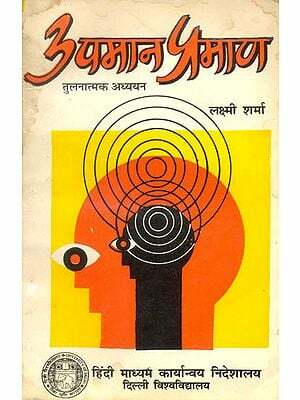 And as regards Prabhacandra's works they are literally formidable for their abstruse array of arguments and their forbidding language which has neither grace nor literary charm. The Pramanamimamsa is written on the same pattern of sutra and commentary as the celebrated work of Vadi Devasuri. But it compares favourably with the latter in that it avoids the unremitting elaboration of arguments and prolixity of expression which have stood in the way of its popularity. It contains all the arguments that are necessary to elucidate a problem and the range of information is not substantially inferior to that of the more ambitious works referred to above. Hemacandra could satisfy the critic in the words of Jayanta Bhatta who frankly avowed that he had no original theory of his own to offer to the readers and his purpose for writing the work was to give a rounded exposition and treatment which would satisfy the needs of the average run of students who would learn all that was essential without unnecessary exertion. It is not to be expected that Hemacandra's work can be understood independently of the aid of a teacher. Hemacandra did not sacrifice matter for that would involve injustice both to the subject-matter and to the students. But he had to compress his information within a limit so that it would not frighten the young learners by its sheer bulk. The result has been that Hemacandra is rather terse and more suggestive than expressive. It is an ideal text book and in spite of its truncated character all the relevant problems of logic and epistemology have received an adequate treatment in it. I t is absolutely clear that a student of Jaina logic and epistemology will derive a comprehensive knowledge of the subject from the study of this work. The popularity of this book is due to its comprehensive character alone. It is no doubt a difficult book but considering the range of topics dealt with within the limits it is idle to expect that it should be easy to follow. Hemacandra's purpose was to write a standard text book and he did not condescend to cater for men of dull understanding. The Pramnnamimamsa is most probably the last work of Hemacandra and from all available manuscripts of the work which end abruptly in the same place it is evident that he could not finish it. Whatever might be the reason the book remains incomplete. It is a great loss that we do not get the entire book which was in the contemplation of the author. We have given a faithful English translation of this standard work and as translation involves exposition and thus serves the purpose of a commentary within its natural limitations it may be reasonably expected that this English translation will help the understanding of this work and consequently of the problems of Jaina logic and epistemology among the students of our universities It is contemplated to add critical and explanatory notes which will appear in a separate par t. For the present we wish that the English translation should see the light of the day and reach the hands of scholars interested in Indian thought. We are conscious of the limitations of our work and we have fully realised in the course of our labour that however one may try to make it as perfect as possible no translation can be a substitute for the original. This particularly holds good in the case of Sanskrit works. Our authors have developed a technique and a style which are peculiar to Sanskrit works which are known for their love of economy of expression. Besides Indian logic has got a technique of its own which has very little in common with that of European logic.